Actually, the term "non-developing fetus" is not in medical science. There is a blighted ovum. This condition occurs when the egg in the uterus has been fertilized but does not develop into the next stage into an embryo. In this condition, the pregnancy sac is still formed, but there are no embryos in it. In the general public's understanding, the term "fetus does not develop" refers to the condition of a slow-growing fetus. In other words, the physical progress of the fetus is not in accordance with the age of development. Delayed fetal growth like this is at risk of experiencing various specific problems during pregnancy, labor, and later after birth. Delayed fetal growth is known as the medical IUGR (Intrauterine Growth Restriction). It is said that IUGR is if the fetal weight is less than the 10 lowest percentiles. This means that the fetus weighs less than 90 percent of the entire fetus in the same gestational age. But in some cases, a fetus diagnosed with a developmental delay can still be born with a normal weight. There are many causes of IUGR, one of which is genetic factors. 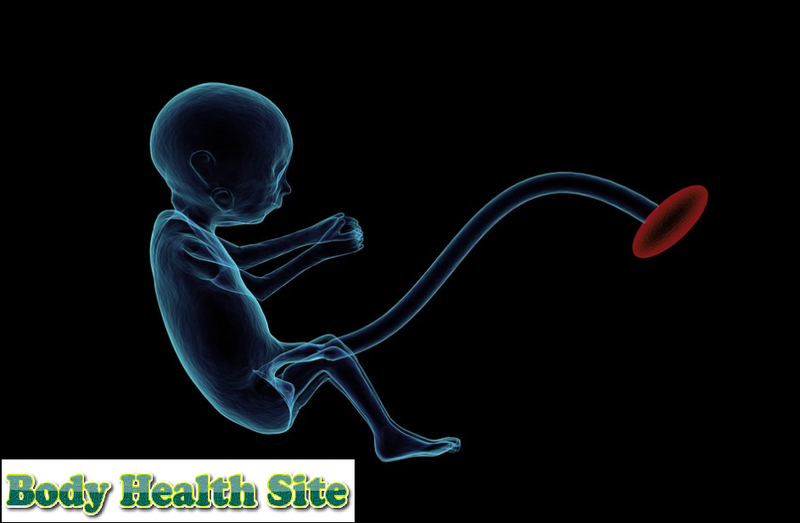 Smaller fetal weight is considered as a possibility because one parent has a small body. Or it could be that the fetus looks small than it should be because the mother gave the date the first day of the last menstruation. Your fetus may be diagnosed with IUGR if you have heart, kidney, lung, blood clotting disorders, sickle cell anemia, or diabetes. In addition, IUGR can occur in the fetus if you experience preeclampsia which occurs in the second trimester of pregnancy, chronic hypertension, or both at once. 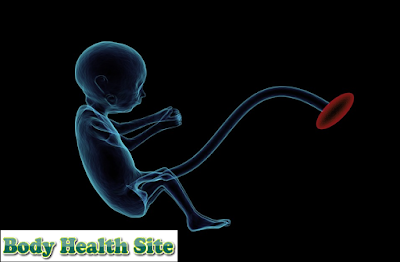 The placenta is an organ that functions to send nutrients and oxygen to the fetus in the womb. If the placenta is not perfect or its size is too small, this organ cannot function properly. This condition allows the fetus to experience IUGR because it is deficient in nutrients or oxygen so that the fetus does not develop naturally according to age. The presence of chromosomal abnormalities and diseases related to chromosomal abnormalities, such as Down syndrome, anencephaly, defects in the walls of the stomach or kidneys, also allow the fetus to experience slow development. The fetus does not develop properly can also occur in twins or more pregnancies, pregnancy at the age of 40 years and over, consumption of illegal drugs, smoking as many as 11 cigarettes or more per day, or the influence of toxoplasmosis, rubella, or cytomegalovirus (CMV). pregnant at the age of 35 years or more. one pregnancy distance with the next under six months or over 30 months. smoke one to ten cigarettes a day. eat less fruit before you get pregnant. Has a history of small birth babies. All pregnant women should be examined for risk factors for the developing fetus. Pregnant women who have at least three minor risks are advised to carry out fetal examinations through the uterine arteries using Doppler scanning at 20-24 weeks' gestation. Through this article, you have understood that the term "fetus does not develop" is actually a condition of the fetus that is slowly developing, so it does not develop at all. Pay attention to the causes so that when you are pregnant, you can continue to monitor the development of the fetus. The goal is to anticipate if the fetus turns out to have an IUGR condition, it can be immediately handled by the medical team. 0 Response to "Don't Misunderstand the Term Fetus Doesn't Evolve"